Lincoln delivered US sales totaling 9,352 vehicles in March, a 2.1% year-over-year decline from the 9,554 vehicles delivered in 2017. 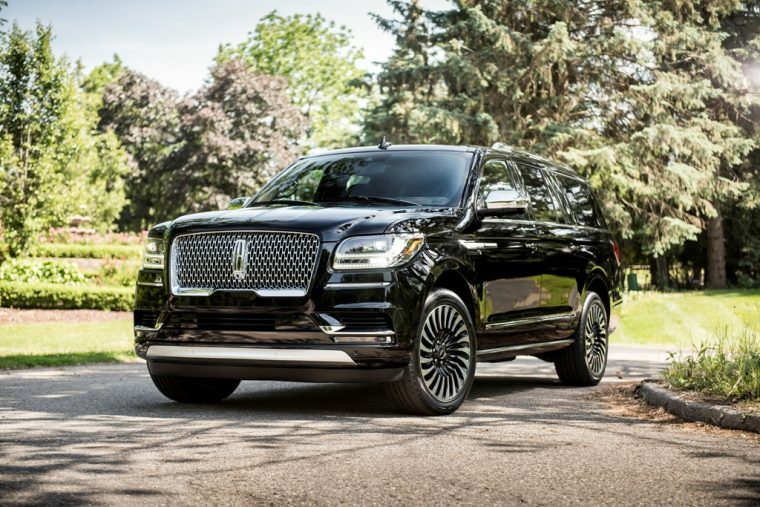 As has been the case throughout the first quarter of the year, Lincoln was bolstered by the continued success of its latest vehicle—the all-new Lincoln Navigator—but otherwise gained little traction. Navigator sales rose 90.7% in total with 1,711 SUVs delivered. Thus far, sales of the Navigator have risen 63.3% in 2018 with 4,062 delivered on the strength of significant retail growth in major regions. Perhaps just as impressive is the fact that 80% of all Navigators sold at retail in March fell under either the Reserve or Black Label trims, contributing to an incredible $25,600 increase in the SUV’s average transaction price. Lincoln SUV sales rose 10.3% at 6,717 vehicles delivered, thanks not just to the Navigator, but also to a modest 14% uptick in sales of the Lincoln MKT. The MKT is set to be dropped from the lineup with the introduction of the Lincoln Aviator, which was revealed as a near-production concept at the New York Auto Show last month. Sales of the Lincoln MKC were down 5.9% at 2,149 vehicles delivered, and MKX sales were down 3.1% at 2,605 vehicles delivered. Lincoln car sales were once again disappointing, falling 23.9% year-over-year at 2,635 delivered. MKZ sales were down 27.3% at 1,803 delivered, and Continental was down 13.6% with 832 delivered. Through the first quarter of the year, Lincoln’s sales are down 17.1% at 22,462 vehicles delivered.